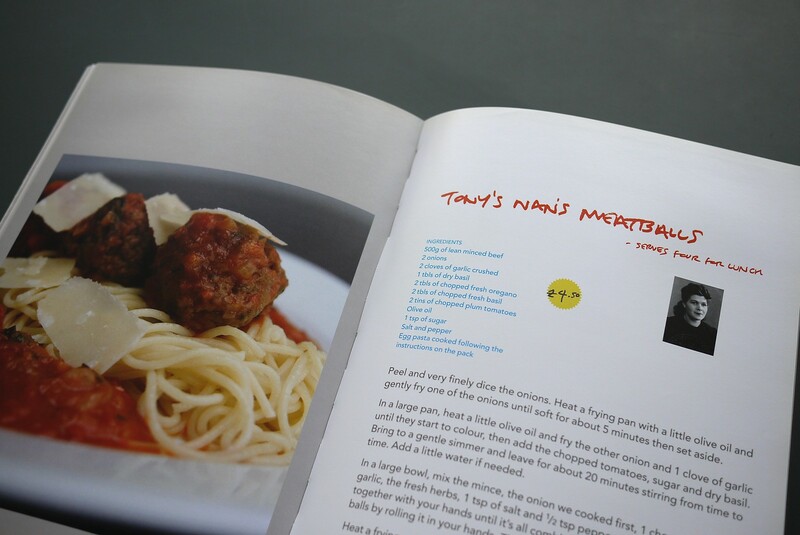 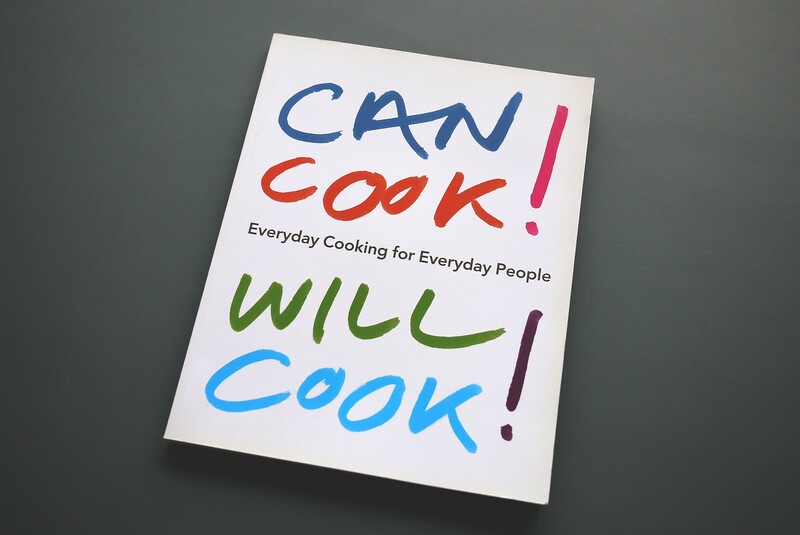 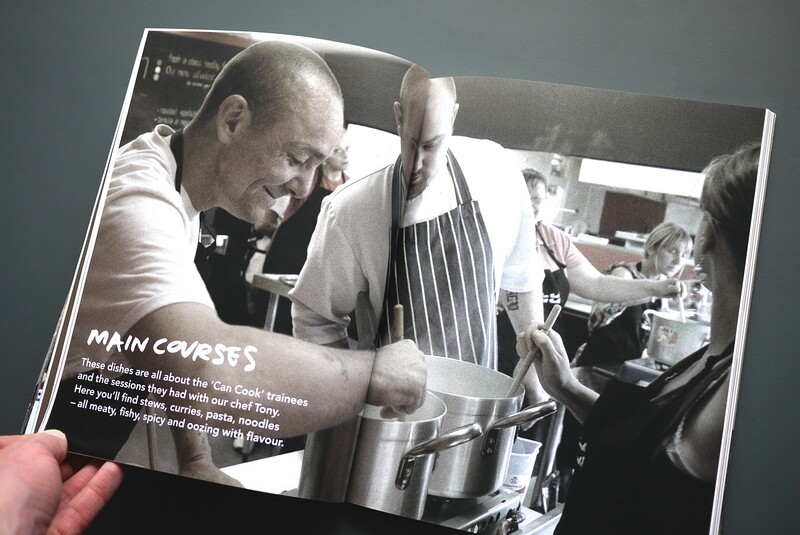 Way back in 2007 I designed a cookery book called ‘Can Cook Will Cook’, out of which the ‘Can Cook’ brand began. 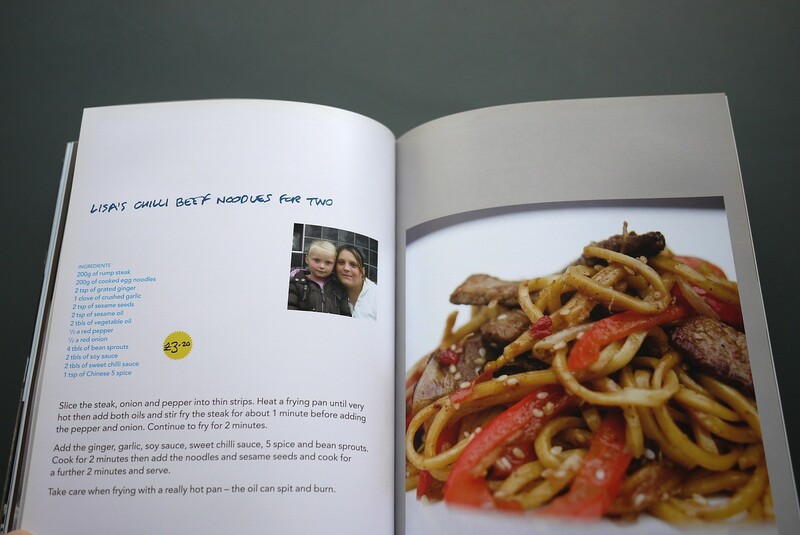 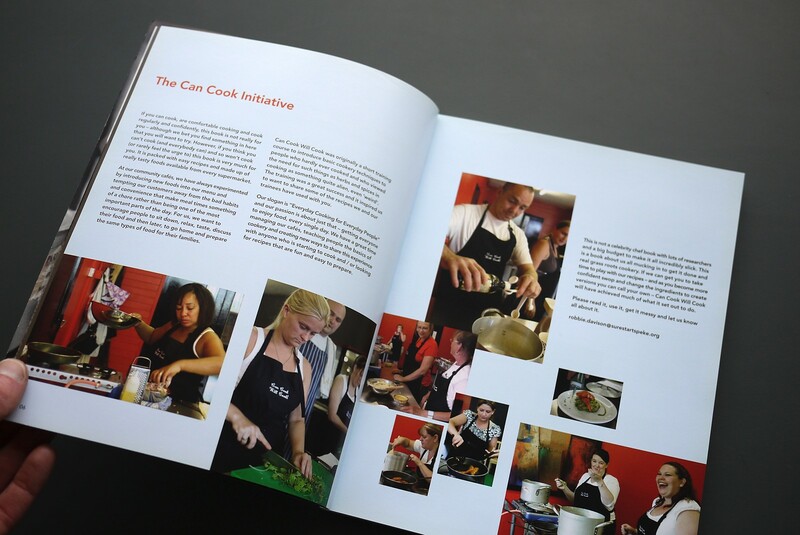 The book was the starting point of a healthy eating initiative which grew into a successful social enterprise with it’s own cookery studio based in Speke / Garston, Liverpool. 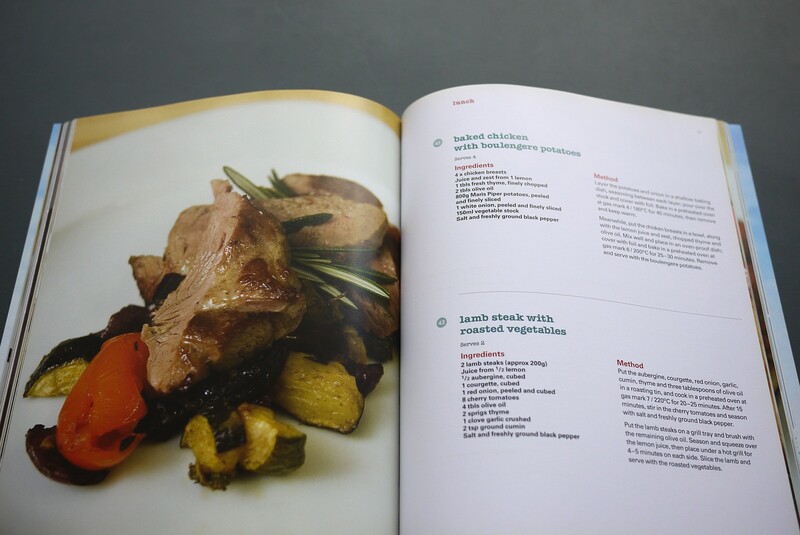 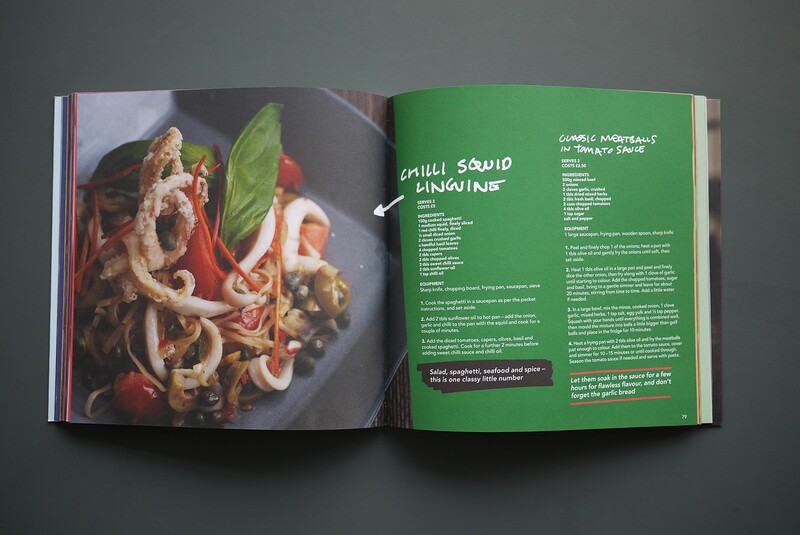 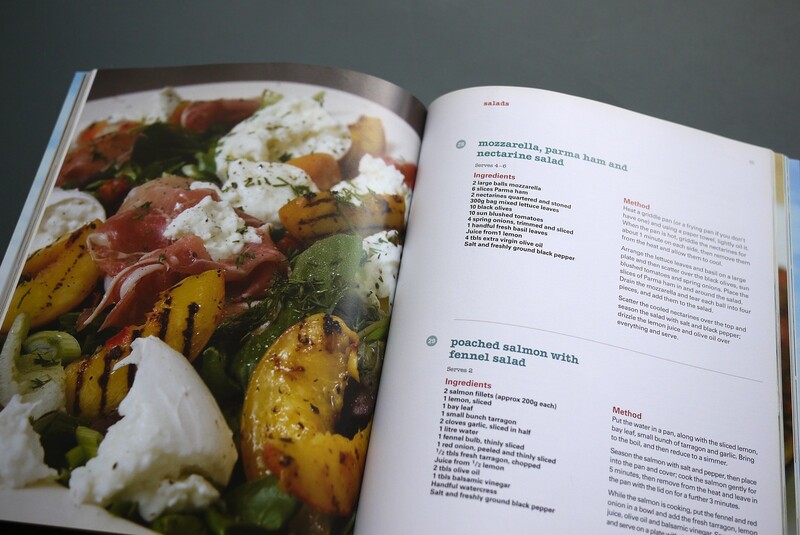 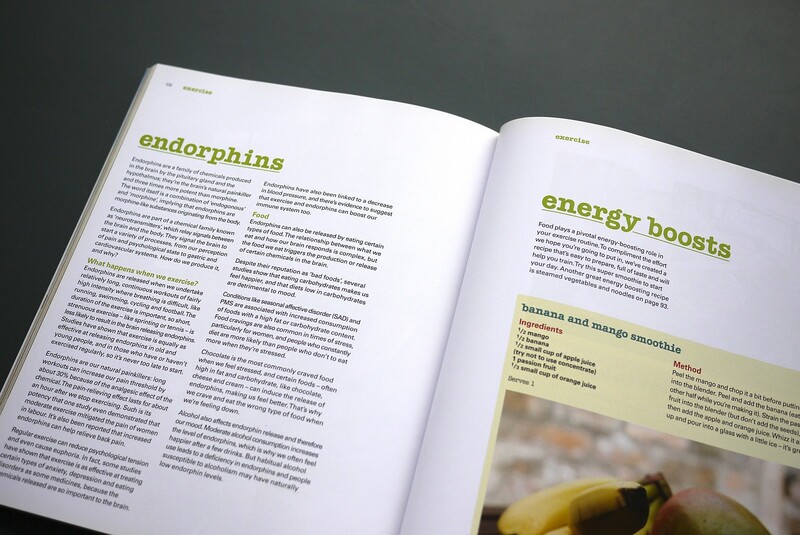 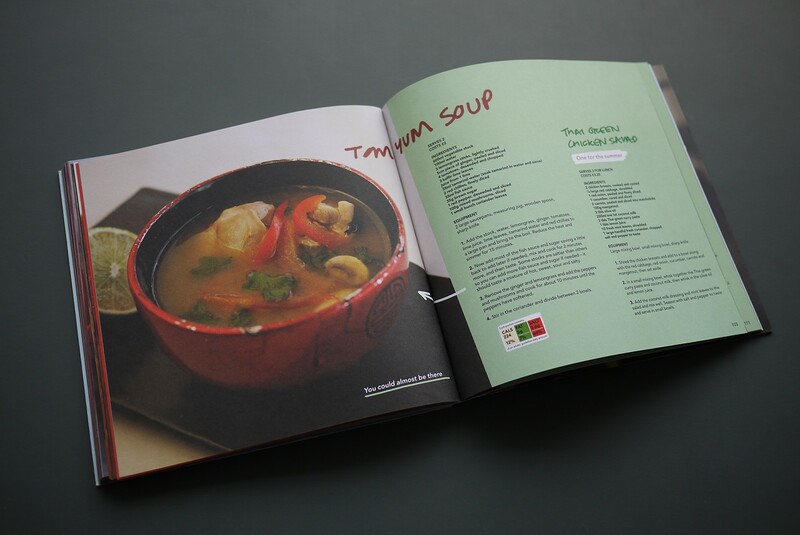 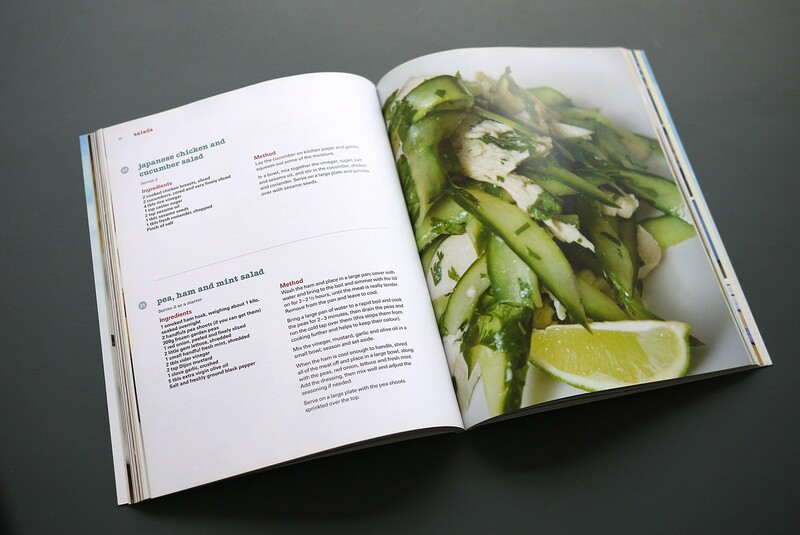 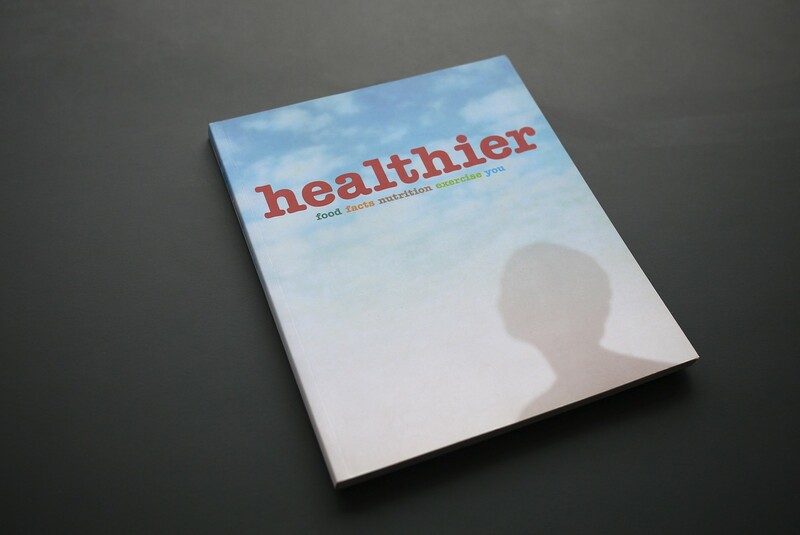 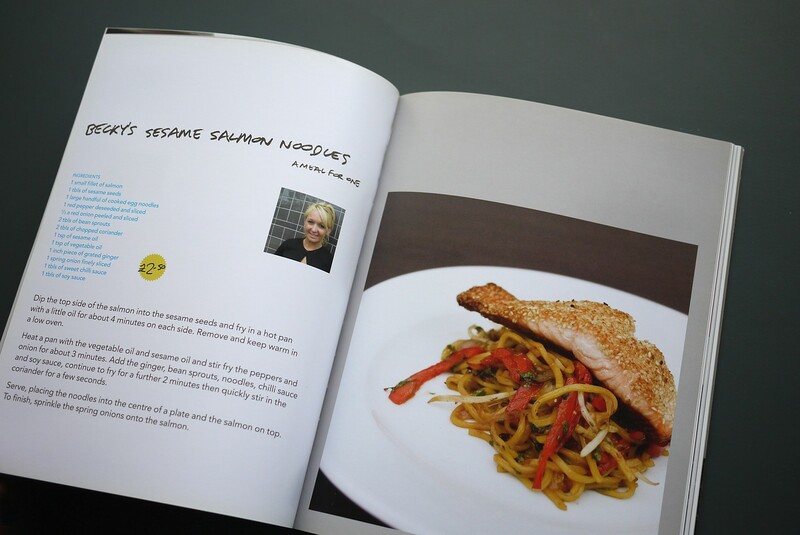 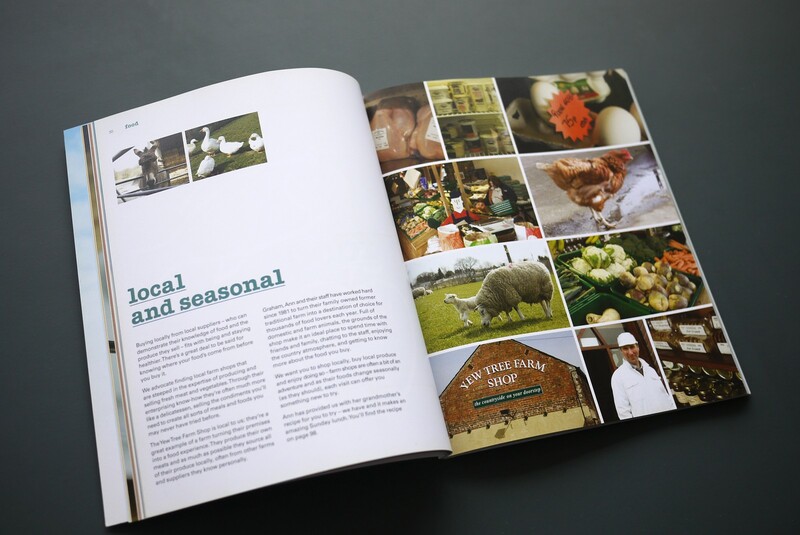 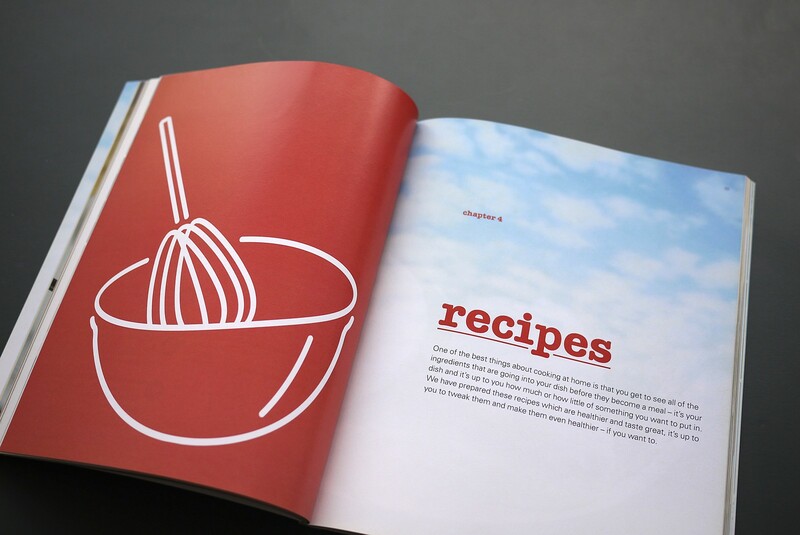 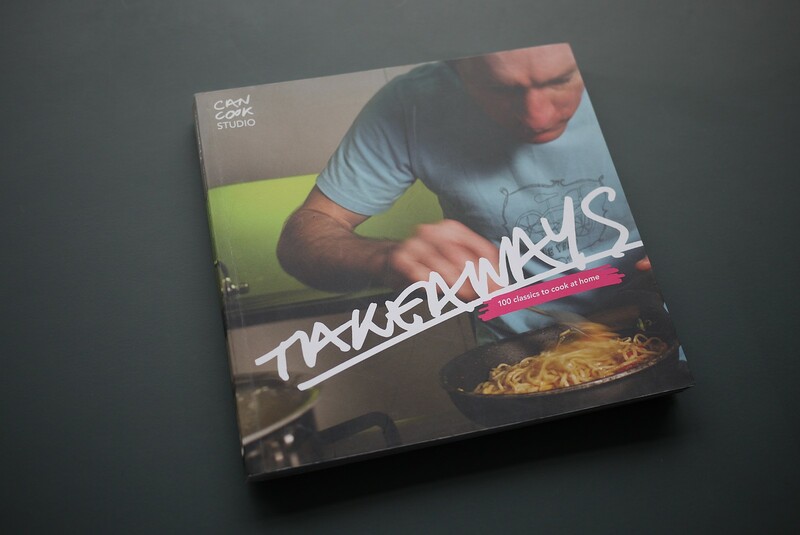 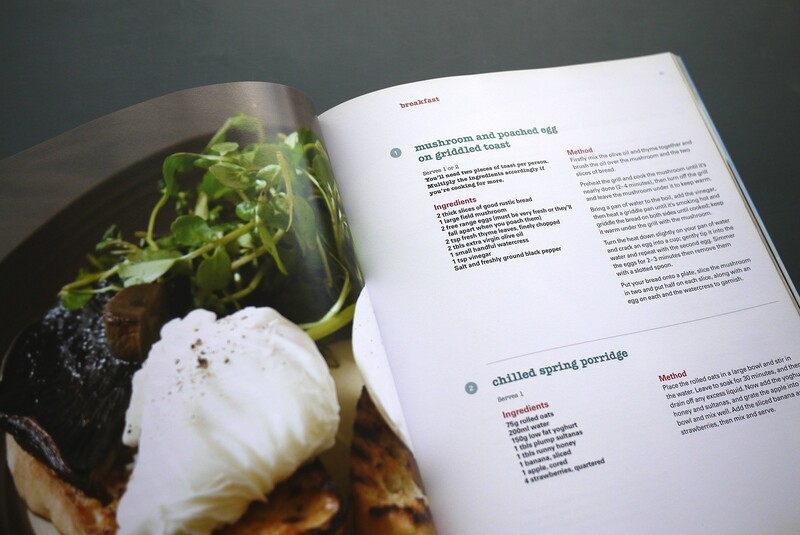 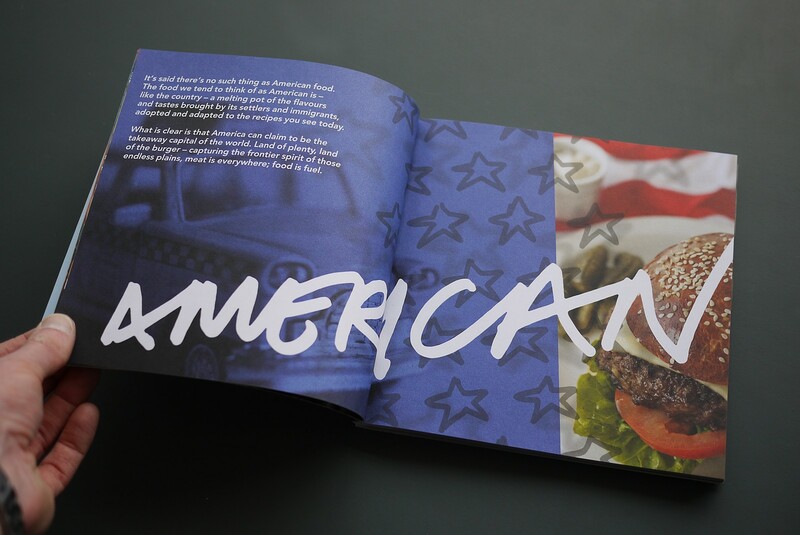 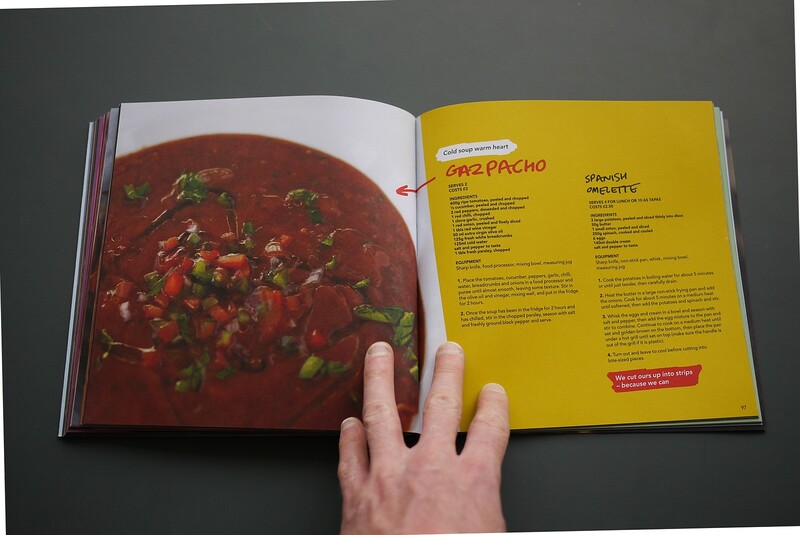 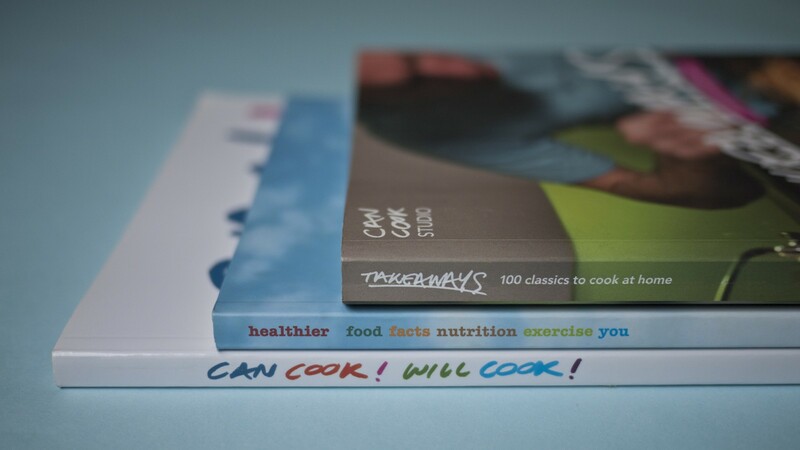 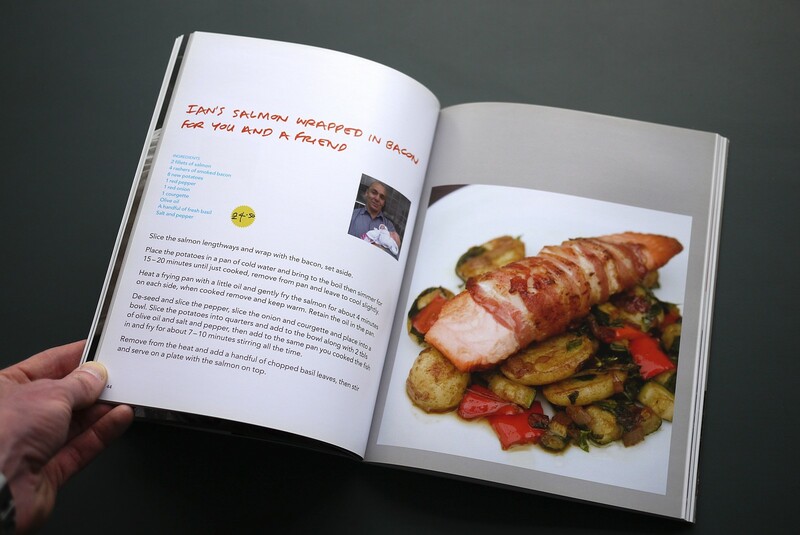 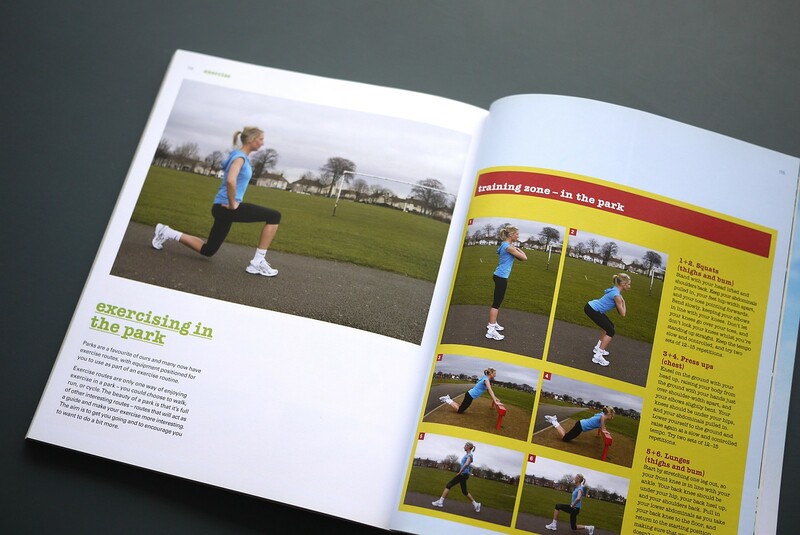 I continued to produce design work for Can Cook for a number of years including two more cookery books, ‘Healthier’ and ‘Takeaways’. 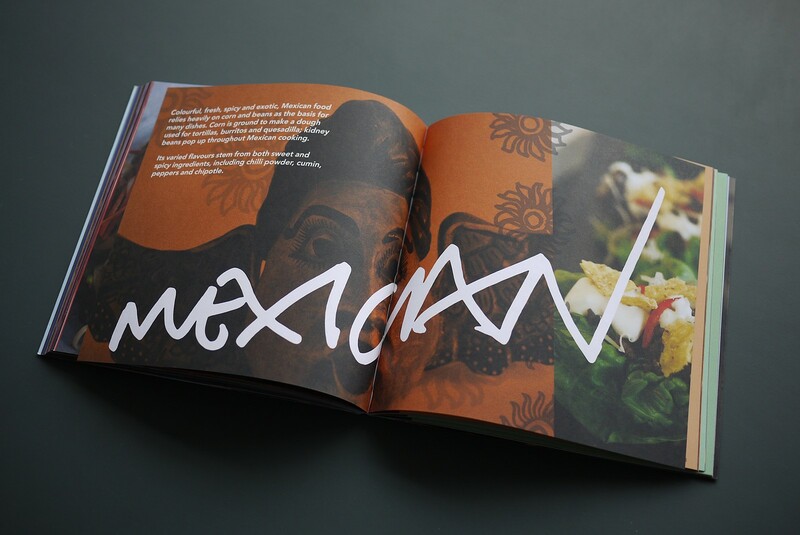 The books can be viewed in full here.